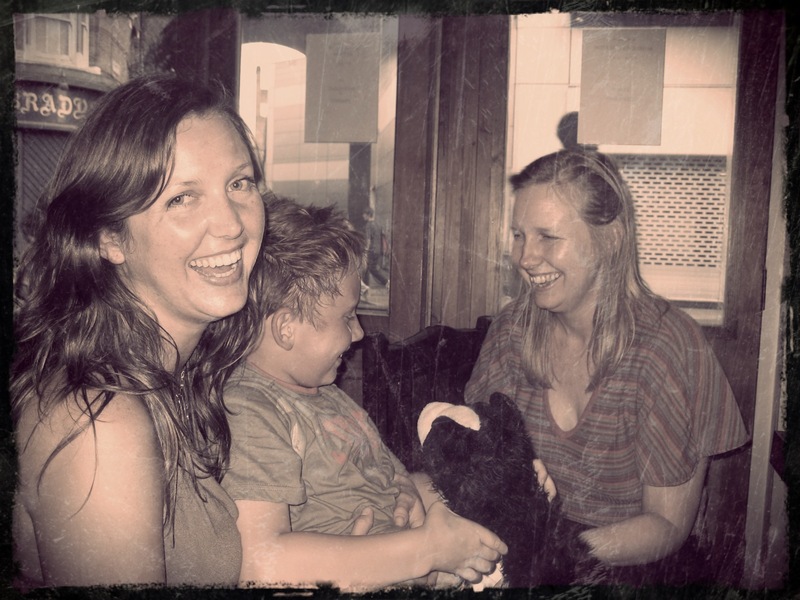 The boy-child, aged 8, sharing a joke with two of his London-based cousins. Photo: Tony Gray, 2006. In life, we travel through time as well as place, and laughter is a good companion on these journeys. It’s been almost nine years since our little family travelled together to the UK; the place of both mine and the boy-child’s birth. But the tickets are booked, and we leave in a month for a holiday that will include San Fransisco, Munich and Bordeaux as well as England. We’re excited to be visiting friends and relatives; and though we know we will won’t have enough time with these (geographically) distant members of our whanau, we hope for lots of laughter and new memories to keep us company until the next visit. 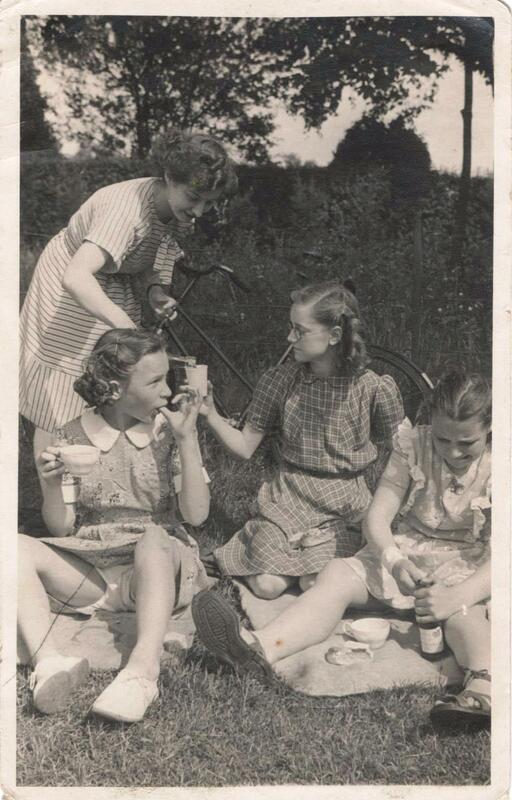 This post was written as part of Ailsa’s Travel Theme at Where’s my Backpack. You can find out more here. 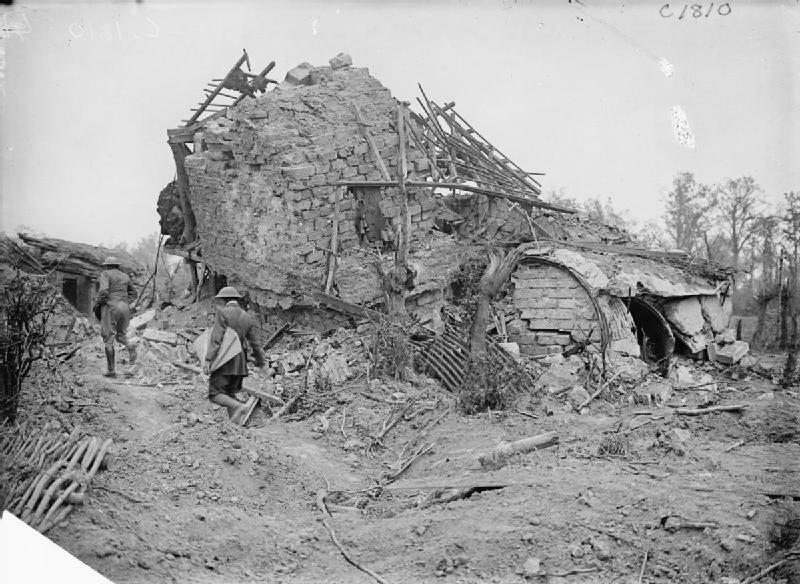 A destroyed German observation post at Messines, June 11, 1917. Photo: On This Day in Military History, Messines Ridge, 1917. Before we went in we had been shown maps and pictures of the town and each platoon was given its part to clean up but when we got there it was just like a broken brick heap. You couldn’t tell where the streets were or the square or anything. Gentlemen, I do not know whether or not we shall change history tomorrow but we shall certainly alter geography. 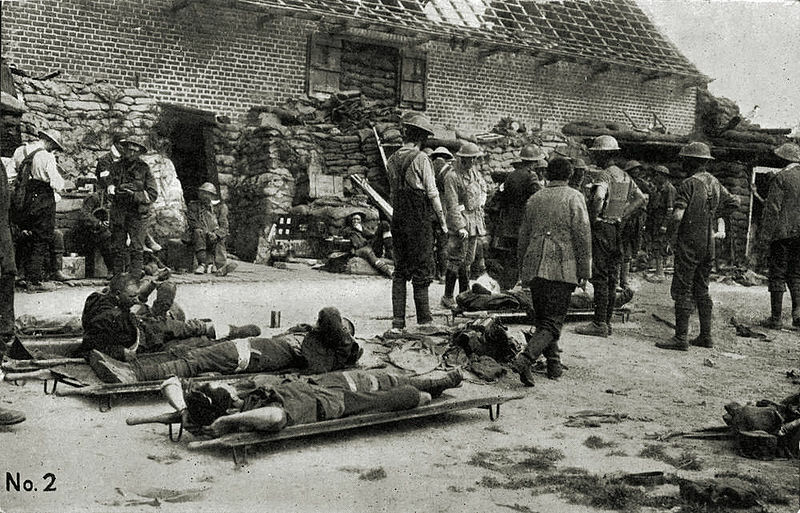 Wounded soldiers at an ANZAC Field Dressing Station, Battle of Messines, 7, June, 1917. Photo: Queensland State Library via WikiMedia Commons. The Big T’s great uncle, Eric Gray, was wounded at Messines on 7 June, 1917, and would have been sent to a dressing station like this one — indeed, perhaps this one. Having begun researching the story of the Big T’s great uncle, Eric Gray, I’ve been trying to find out more about this young man who served in the New Zealand Expeditionary Force in WWI and was killed in the Somme Valley in March 1918. I have been working through his military service records, and in an effort to add context to the story, have also been reading the History of the Canterbury Regiment, by Captain David Ferguson. Published in 1921, this book has been digitized and is available as part of the New Zealand Electronic Text Collection – an initiative of the Victoria University of Wellington Library. From what I’ve seen, NZ military service records are clear and comprehensive. They are however, institutional documents and only record actions and decisions in relation to an individual’s relationship with the organization. From Eric Gray’s record I know that he served in the Canterbury Regiment, was posted to France in November 1916, wounded in June 1917 and repatriated to England to recuperate. He returned to France at the end of 1917, and was killed in action on 27 March 1918. Brokenhurst Hospital, Hampshire, England. 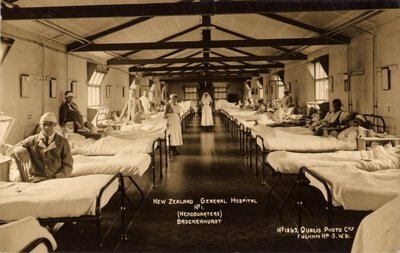 Used for NZ casualties during WWI. Photo: Digital NZ. This might have been all I would ever know, except that recently the Big T’s aunt sent me a photocopy of the text of a letter Eric Gray wrote to his sister Doris, while he was in Brokenhurst Hospital in 1917. I am unsure whether it is the original letter, or — more likely — a transcription made by someone (probably T’s aunt). I suspect the latter, based on the last few lines on the final page which have obviously been added later, but look as though they are in the same hand. Even if it is not “an original”, this document is fascinating. 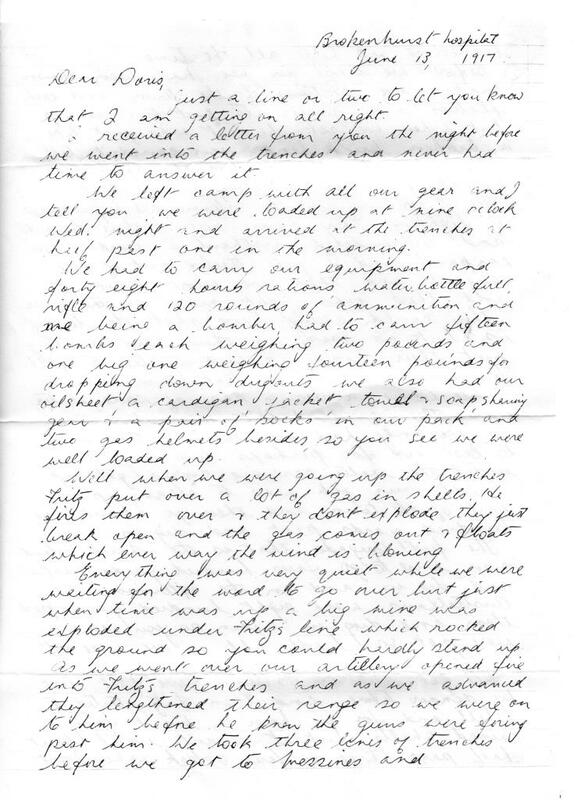 Letter from Private Eric Andrew Gray to his sister Doris, June 1917 – page 1. 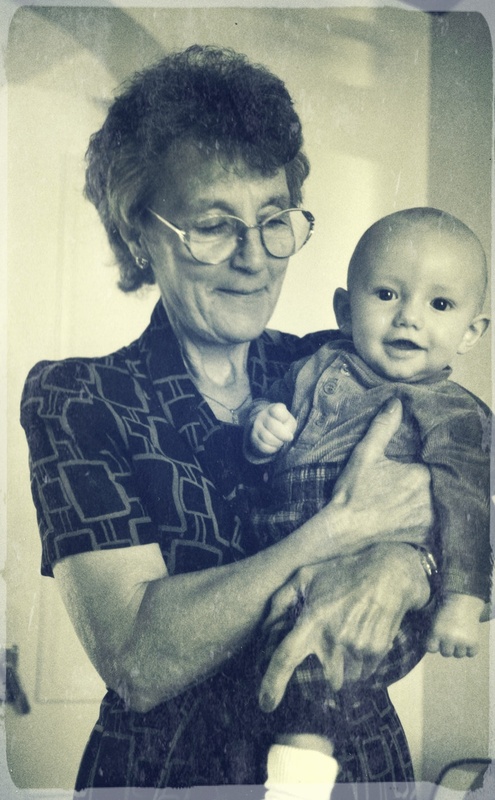 Image: Gray family archive. 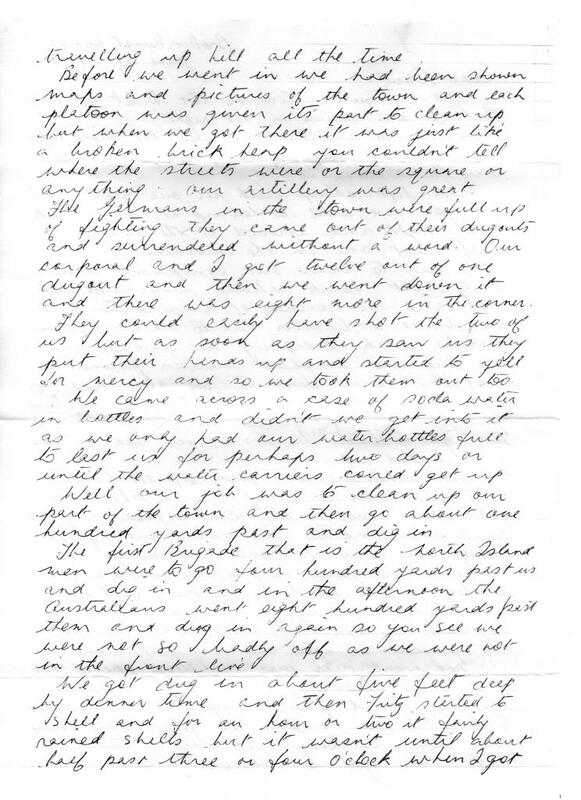 Letter from Private Eric Andrew Gray to his sister Doris, June 1917 – page 2. Image: Gray family archive. 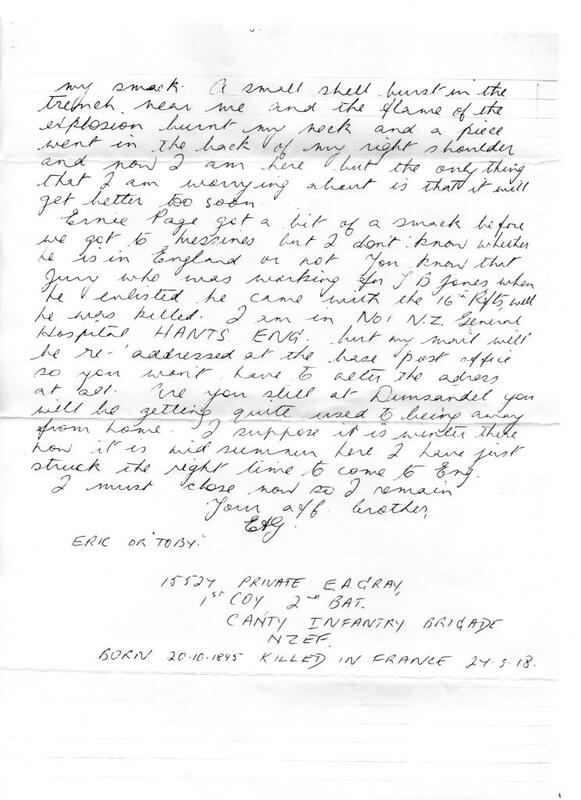 Letter from Private Eric Andrew Gray to his sister Doris, June 1917 – page 3. 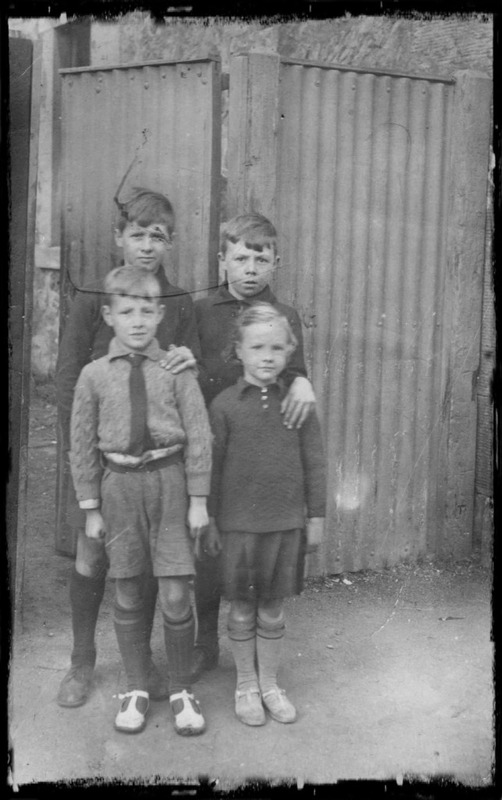 Image: Gray family archive. I’ve read this letter many times now, and wonder how difficult it was to write. He speaks quite dispassionately of his own and others’ injuries, and even death — I guess trying not to worry his family even more. His line “the only thing that I am worrying about is that it will be better too soon” is all that suggests a (very realistic) fear of returning to the Front. There is so much more I want to know about this young man; having his letter and other documents will make my searching easier.